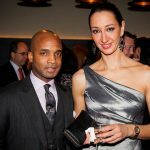 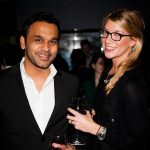 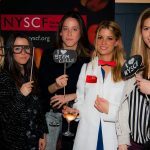 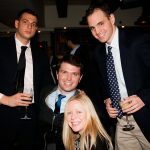 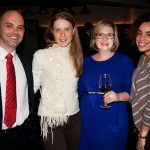 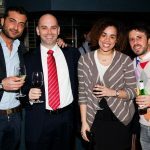 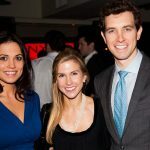 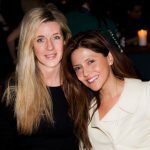 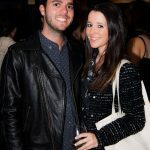 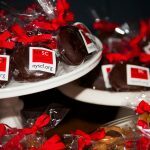 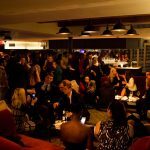 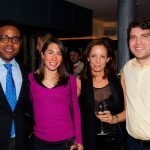 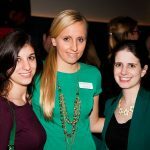 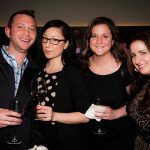 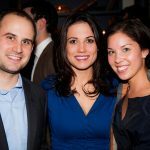 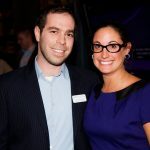 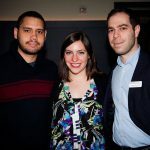 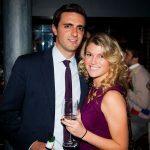 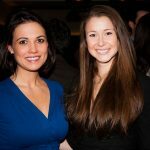 On February 13th, 2013, The NYSCF Junior Leadership Council hosted a cocktail reception at Soho House to raise funds for the NYSCF Laboratory. 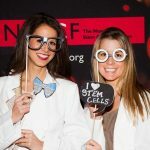 Guests had the opportunity to learn about NYSCF’s cutting-edge stem cell research and meet the scientists working to find better treatments and cures for diseases such as Alzheimer’s, multiple sclerosis, Parkinson’s, cancer, diabetes, heart disease, macular degeneration, ALS, autism and spinal cord injury. 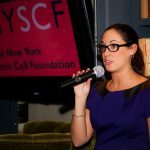 To learn more about the NYSCF Junior Leadership Council, please visit here.